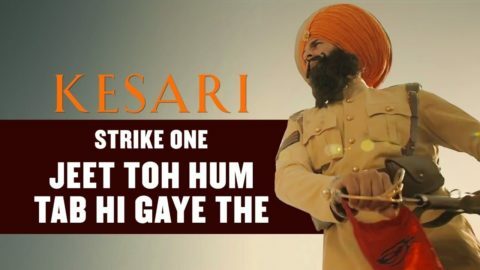 Khatar Patar Song from Sui Dhaaga – Made in India ft Anushka Sharma, Varun Dhawan and directed by Sharat Katariya. Check out Mohenjo Mohenjo Song from Mohenjo Daro ft Hrithik Roshan, Pooja Hegde and directed by Ashutosh Gowariker. 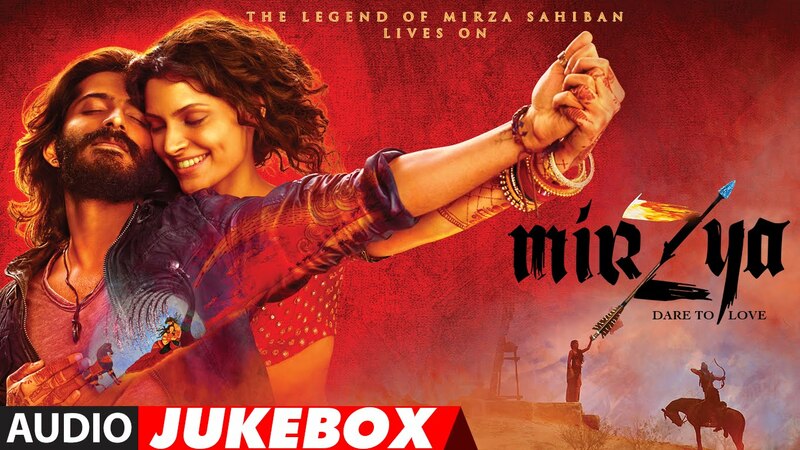 Check out Mirzya Full Songs Jukebox. Mirzya stars Harshvardhan Kapoor, Saiyami Kher and is directed by Rakeysh Omprakash Mehra. 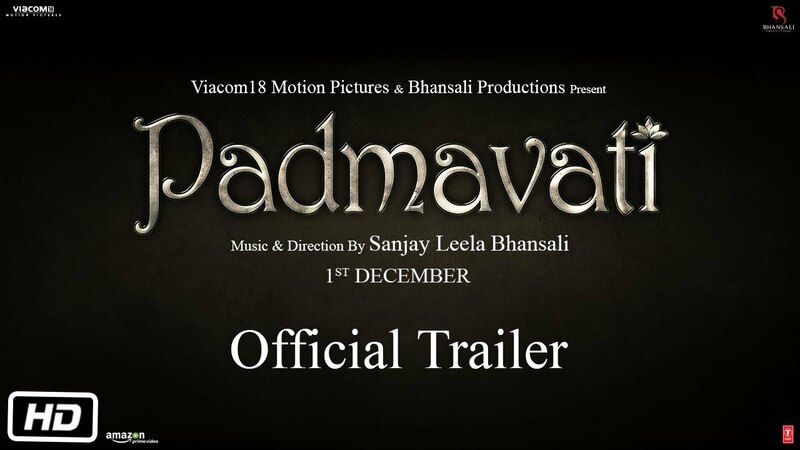 Check out Padmavati Official Trailer starring Ranveer Singh, Shahid Kapoor, Deepika Padukone and directed by Sanjay Leela Bansali. 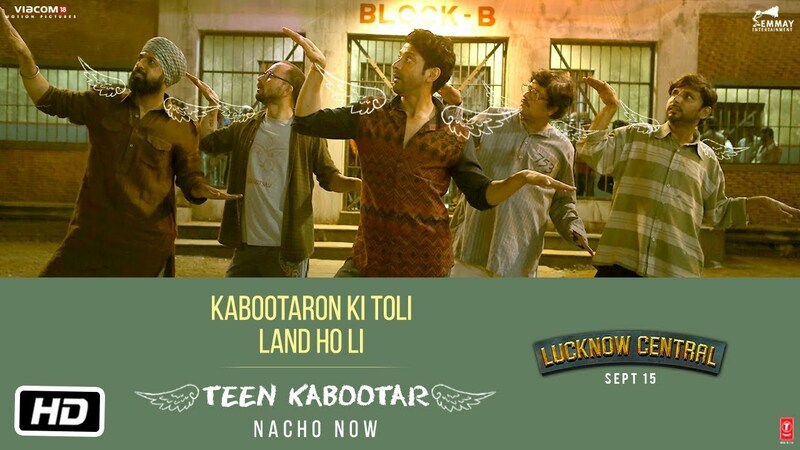 Check out Teen Kabootar Song from Lucknow Central ft Farhan Akhtar, Ronit Roy and directed by Ranjit Tiwari.